The most beautiful and multitalented actress in the universe. A Spanish and English blog dedicated to her. Agent ‘X’ always fullfills his missions perfectly until one day he is ordered to deliver a mysterious item to agent ‘R’. However, agent ‘R’ is found dead and his girlfriend Mia points a gun at him. 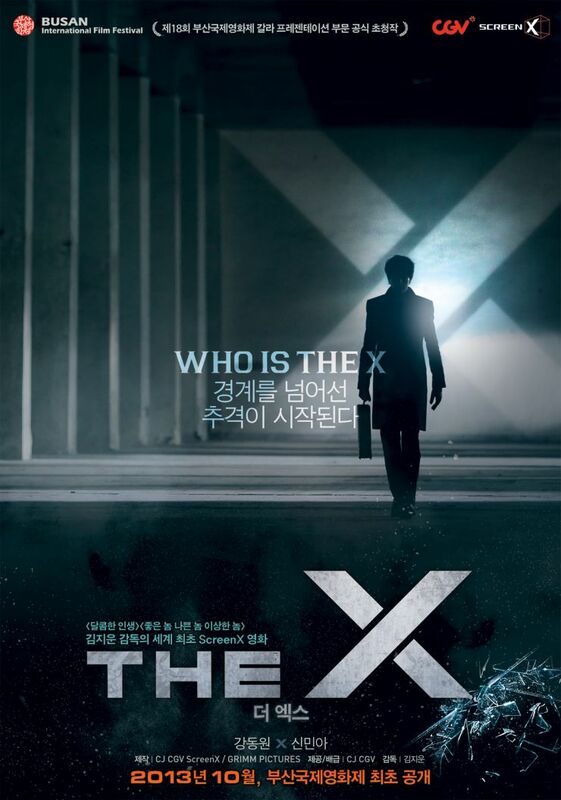 Agent ‘X’ is set up and will he be able to get out of this dangerous situation?